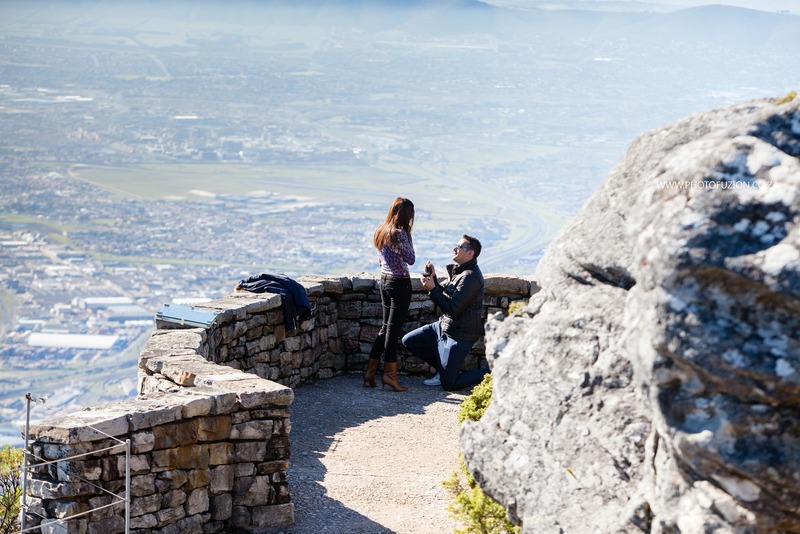 Table Mountain Proposals, one of our favourite ideas for Cape Town! 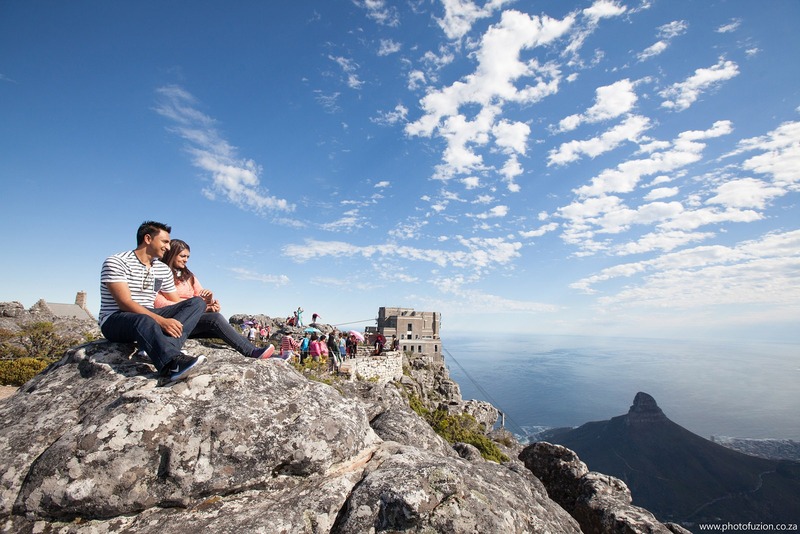 Table Mountain, arguably the most famous landmark in South Africa. We are very lucky, in our Cape Town branch, to have it on our doorstep. 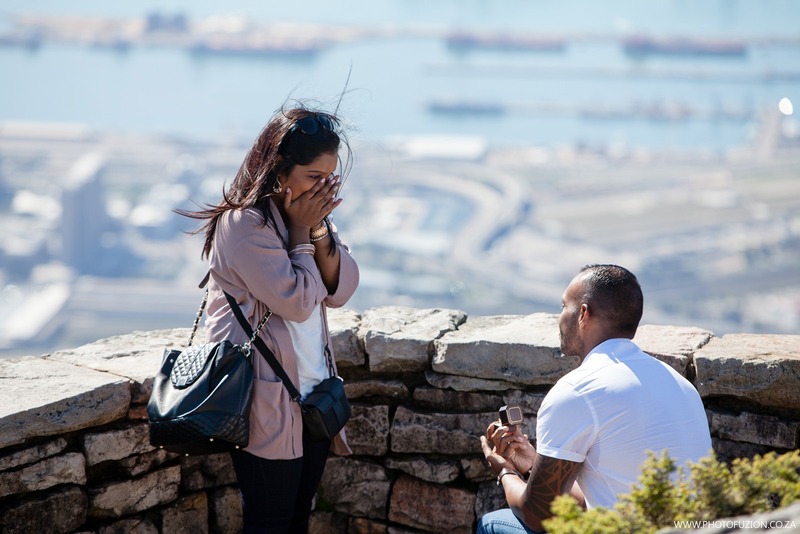 Over the years we have done many proposals on Table Mountain, they are all special in their own way. The couple usually chooses the area they wish to pop the question. We have seen the most amazing reactions from the girls, as its unexpected. These memories are caught on camera for the couple to treasure forever. 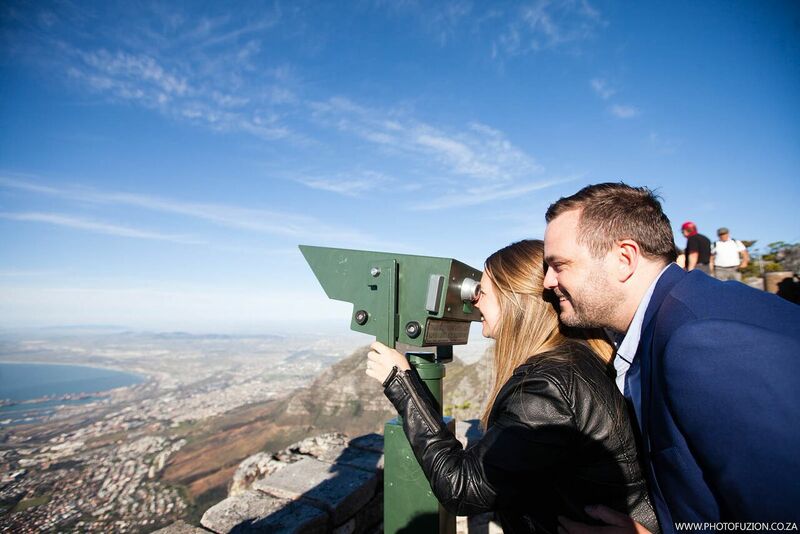 As we get asked weekly about proposing on this beautiful mountain, we thought we could tell you more about engagements on Table Mountain. ~ Contact us via email. ~ You decide on a day, time and idea, giving us as much detail as possible. ~ We send you a quote for your idea. ~ Payment is done and the planning begins. 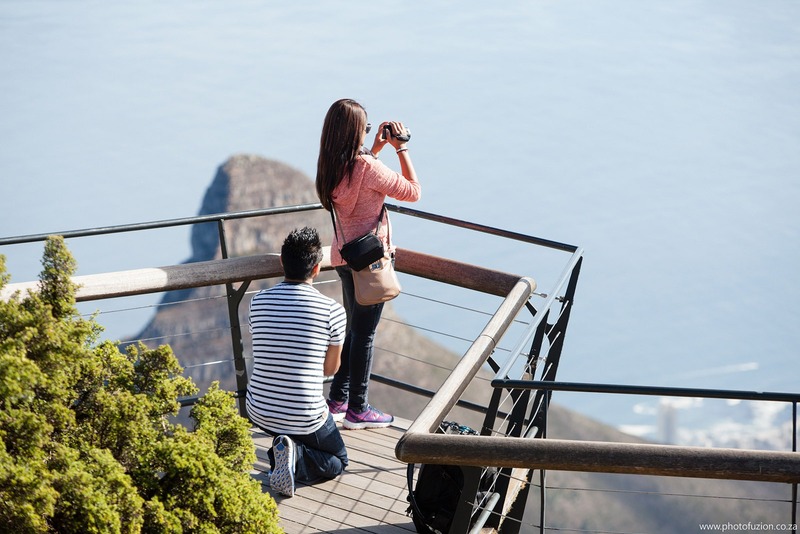 ~ We usually suggest booking a photographer to capture the proposal. ~ You buy your own cable car tickets on the day or online (we do this in case you need a refund and your partner does not get suspicious). ~ The photographer will follow you up in secret – taking as many photos as they can along the way. ~ Arrive on top of the mountain, choose the perfect spot and pop the question. ~ The photographer will capture the proposal on film. After this, they will approach you to say hello and congrats. They then start the couples shoot, taking detailed photos of the ring and views. The photo opportunities are amazing from the top. ~ Once photos are done, they leave you to enjoy the moment and explore further. Videographer – we suggest making it into a mini-movie, filming from start to the end. ‘Marry me’ sign – add an element of surprise, we can arrive with a ‘marry me’ sign. Be warned this will create a stir and you might get public applause. Picnic box – we are happy to meet you at the top or bottom to hand over a picnic box. This would include a bottle of bubbly and snacks to celebrate this exciting time. Bottle of bubbly & glasses – pop some bubbles on top of the mountain! Private areas – if budget is no issue there are private areas to hire out, this needs to be pre-arranged and we can decorate that area for you. 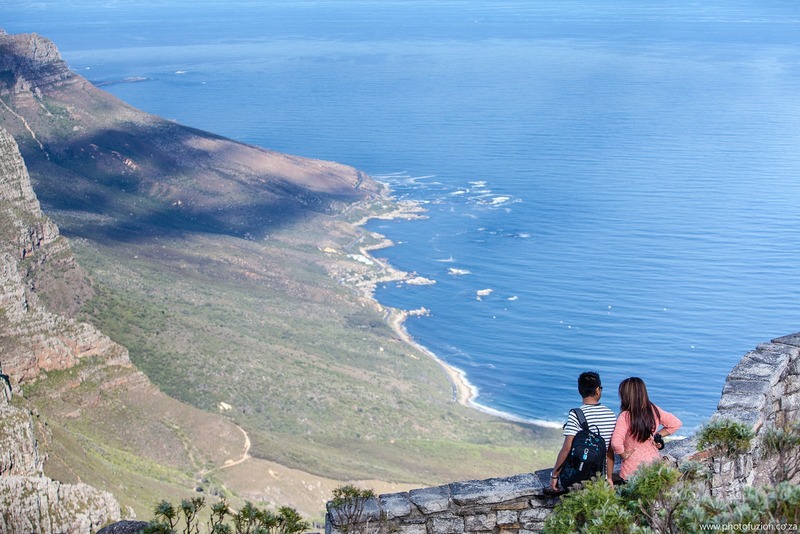 You can hike to the top – we are happy to act as your tour guide or give you a map. 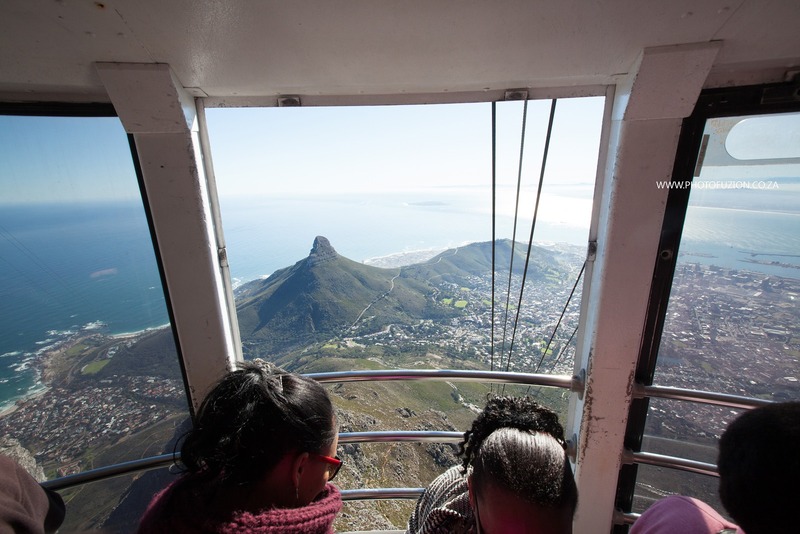 Private cable car – Table Mountain does offer private cable car rides at a premium cost. Weather: the clouds can blow over and a ‘tablecloth’ is formed. If there is low visibility or strong winds, the cable car closes. In this case, we look at alternative times or days for the proposal. 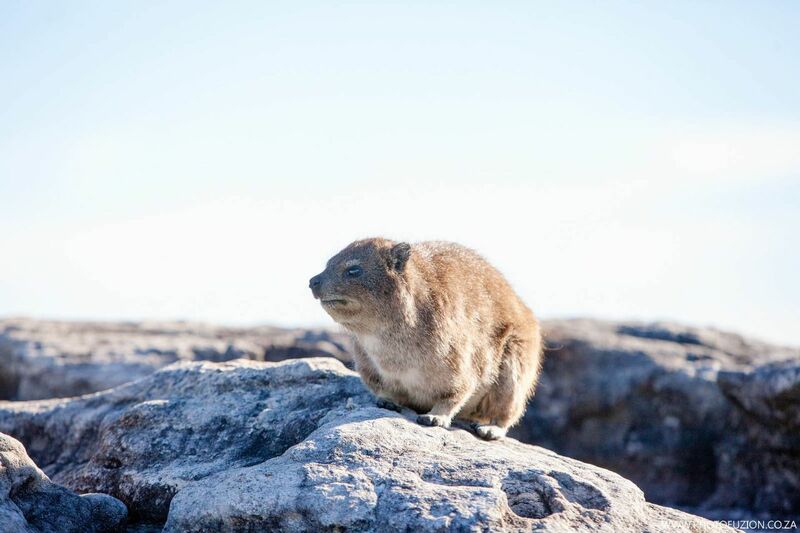 Public area: as its one of the most popular tourist destinations in Cape Town, there will be other people around. You might get lucky and have an area to yourself but this all depends on the time of year and times. Limited set-up’s: as everything has to go up in a cable car we have limited deco on offer unless a private area is booked. Bring jackets as its always cooler at the top. Parking can be an issue, arrive early. Tickets can be brought online or on the day. We suggest only buying them 7 days in advance. 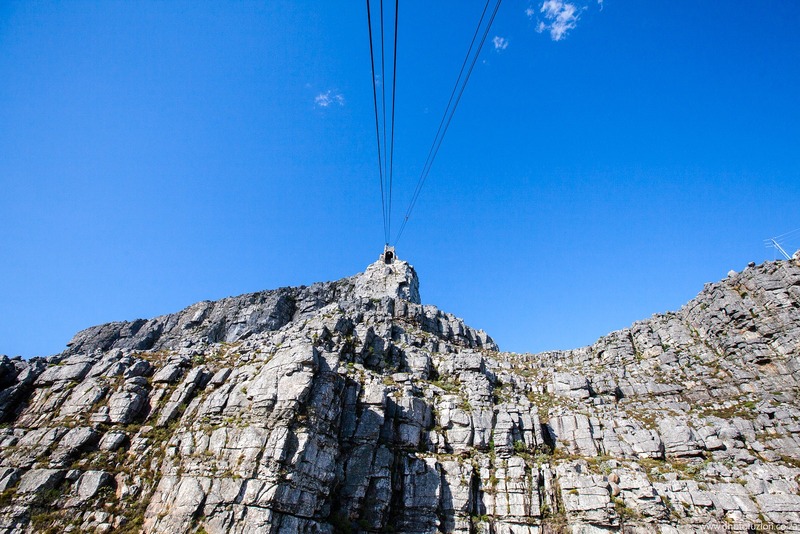 Annual closure – the cable car closes in some winter months for maintenance. If hiking up, always take a bottle of water. Platteklip Gorge is the quickest way to hike up. Charge your camera as you will be taking lots of photos. 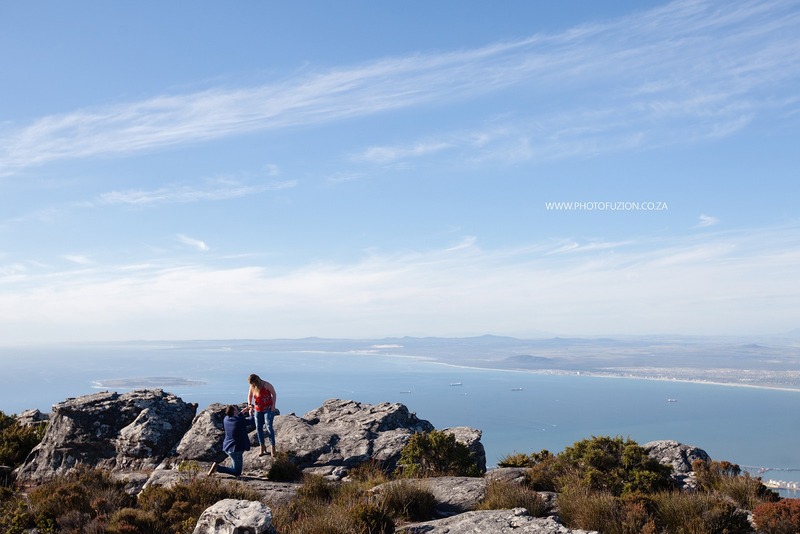 If you looking for a unique area for your wedding or renewal of wedding ceremony, we suggest Table Mountain! Get in touch with us for a quote.